A survey is a great option for collecting information from your target audience. Using this data, you can definitely make some smarter decisions about the future of your company. What does it take, however, to ensure the active participation of your target in the survey without being forced to spend a fortune on the process? The answer is hidden in several web-based tools that give you a chance to carry out targeted surveys without breaking the bank. So, are you about to get started with survey generation? Here’s a list of six survey tools that give you effectiveness and a cost that can be as low as 20 cents per respondent. As the name suggests, this service is offered by Google and it will probably give you better targeting possibilities than Mechanical Turk. The available targeting options include respondent country, age, gender and location. Google Consumer Surveys will also give you the opportunity to ask screening questions in an attempt to narrow down the audience even further. When it comes to pricing, Google Consumer Surveys has several plans for its clients to choose among. Standard Surveys cost 10 cents per the completion of a single question or 1.10 to 3.50 dollars for the completion of a survey consisting of anywhere between two and 10 questions. Custom survey projects that are more complex will be a whole lot costlier. The starting price is 2,000 dollars. 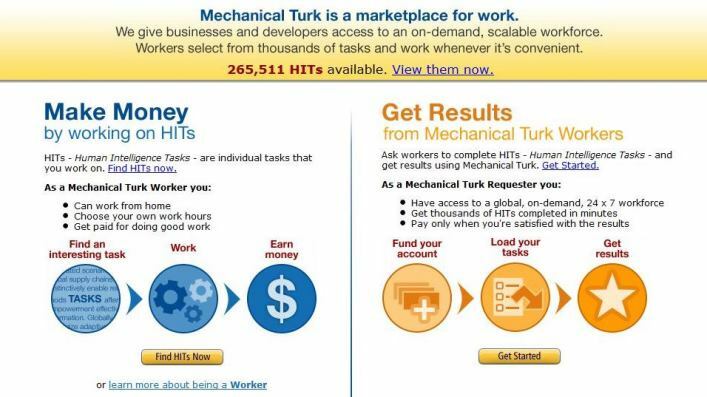 Mechanical Turk or MTurk is a service developed by Amazon. The micro-task platform gives you a chance to post a project, specify the price and have people complete the task for you. All that you have to do is sign up for an MTurk account and input the requirements for the completion of the survey project. MTurk does give you a few targeting options but you can’t make the requirements as detailed as in the case of trying a service that is 100 percent dedicated to survey creation. If you have a set of general questions and you don’t have to get really picky with the targeting criteria, MTurk will be just right for you. The cost of carrying out a survey on MTurk is dependent on your budget and the amount you’re willing to spend. The amount per respondent will depend on the average hourly rate of the respondents (the minimum being six dollars per hour). A survey that takes two to three minutes to be completed will only cost you a few cents per respondent. Craigslist enables you to create an ad targeting a certain region. As such, it enables you to do geographic targeting right from the start. The ad should give people some information about the specifics of the survey, what respondents you’re looking for and what the payment per completed survey is going to be. Craigslist is obviously not designed for the specific purpose of publishing surveys and because of this fact, you’ll have to do more manual work than in the case of using Google Consumer Surveys. In addition, you’ll be responsible for sorting through the details and analyzing the results. If you opt for a survey service like Google Consumer Surveys, all of these tasks will be handled for you. On the plus side, Craigslist gives you an opportunity to keep the expenditure limited. 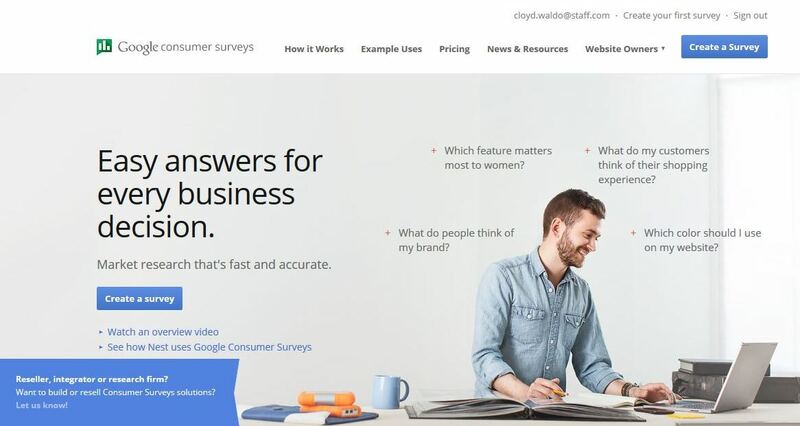 If you’re looking for an alternative to Google Consumer Surveys that is still specifically designed for the purpose of survey creation, you may want to give AYTM a try. According to the website’s official presentation, AYTM has a network of more than 20 million respondents located in all parts of the world. You get a guaranteed turnaround time and a fixed price. 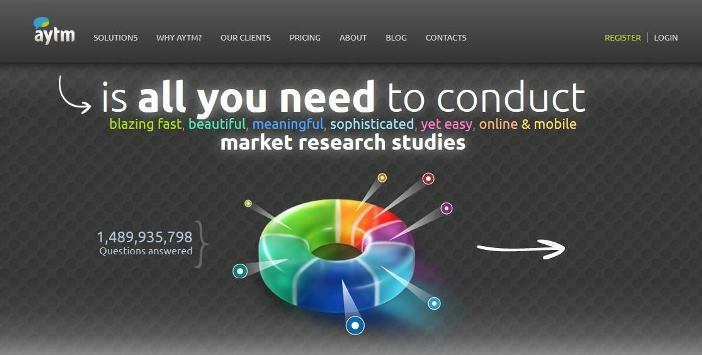 When it comes to targeting, AYTM offers much better options than MTurk and Craigslist. You have access to 10 demographic traits for targeting purposes (age, gender, location, education, relationship status, ethnicity, income level, etc). You may also want to try additional tags for the purpose of narrowing down the audience even further. To determine the amount you’ll have to pay per respondent, you’ll need to ask for a quote. A few examples of prices are listed on the official AYTM website. A survey consisting of three questions and targeting respondents in the US costs 47.50 dollars per 50 respondents. Currently, the website features an opportunity to create a list survey of eight questions (100 respondents) free of charge. This offer changes periodically so you may want to check the website every now and then. A similar service, this one happens to be a bit more expensive than the other options included in this article. Survata will once again give you a chance to come up with the right survey for your business and do some targeting. Depending on the complexity of the survey, the price will vary between one dollar per respondent in the US and 2.5 dollars or higher for an advanced survey. Some of the targeting options include country (Survata claims to have respondents in 70 countries across the globe), age, gender and custom attributes. Apart from getting a chance to pick the right demographic group, you may also do behavioral targeting with this service. The final service included in the list is called QuickSurveys. 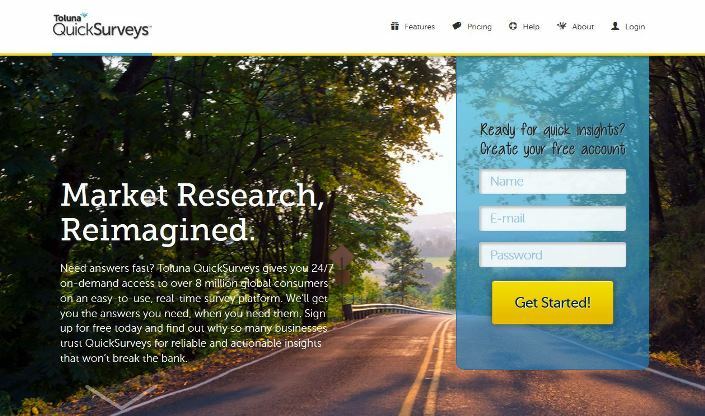 This survey platform ranks among the most affordable options and depending on the number of question, you can carry out a survey for as little as 30 cents per respondent. The cost will increase for a survey that features a bigger number of questions or that has stricter targeting requirements. The platform has a network of over eight million respondents in 46 countries. Compared to some of the other websites, the sample is relatively small. Unless you’re looking for a highly specific audience, however, QuickSurvey will be a good platform to try. 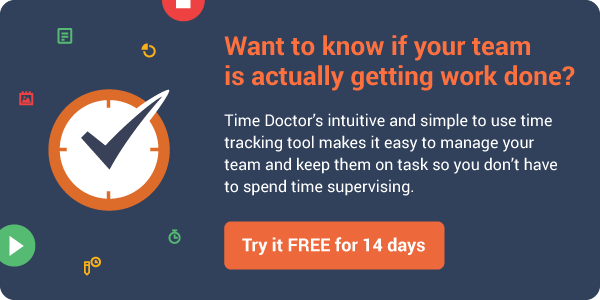 What if you only want survey software? FeedsInsight is a survey program that can be used to create the survey itself. Once the task has been completed, the survey can be sent out to your group of respondents. The responses can then be analyzed with the help of reports. You can further slice and dice responses to create custom reports. FluidSurveys is quite similar and it has many features for survey customization. Both of these options are reasonably priced and they will make your surveys look professional enough. Choosing one tool or the other will depend entirely on the complexity of the service and the specifics of the audience that you’re interested in. The best thing to do is go over each one of the options and compare the characteristics side by side. Knowing what each platform has to offer will make it much easier for you to choose the ideal one and benefit from the best possible price to quality ratio. Rob, what a wealth of specific, useful information you shared. Thank you! 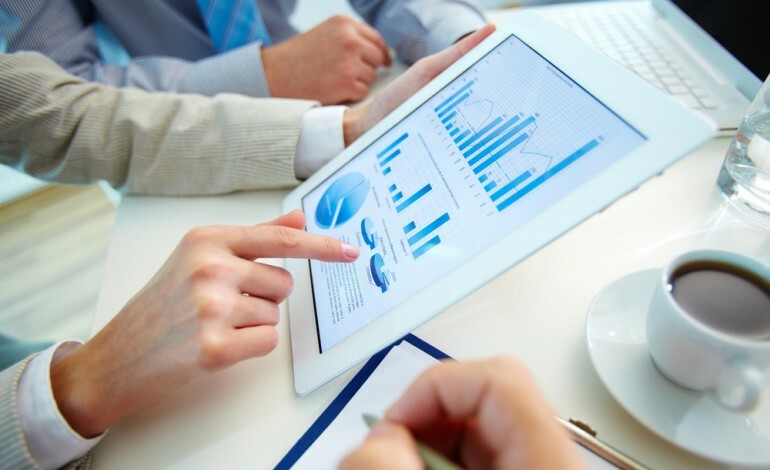 Outsourcing market research is a very efficient way to master the nuances of your market while staying focused on clients and business-building. How lucky are we that all this great technology exists so a biz owner could DIY. But for those who don’t have time even for that, I recommend hiring a virtual assistant from one of the online marketplaces like Staff to do it for you behind the scenes. This knowledge can mean the difference between constantly chasing down clients yourself or creating a system and support that brings quality clients to you.